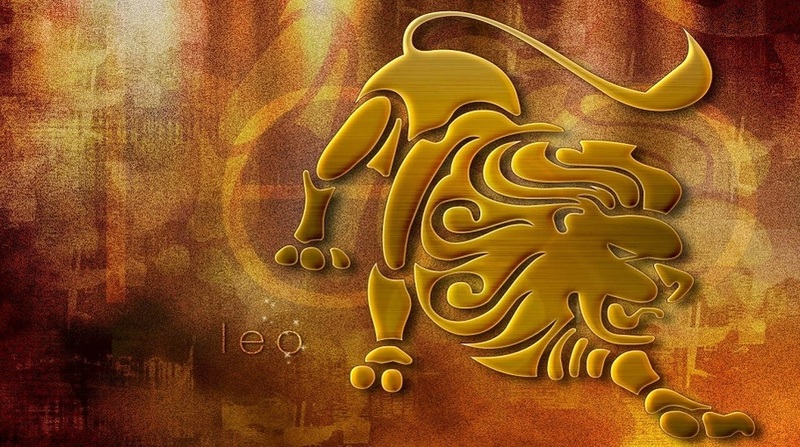 New Year resolutions according to the Zodiac Sign. New Year is ahead; no doubt, each one of us is looking forward into 2019. What has the year kept for you? 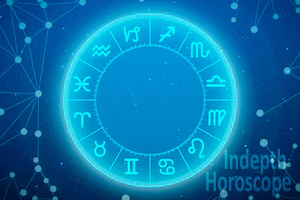 The predictions for you according to the zodiac sign, so that you can take your resolution for better the year 2019. Zodiac sign with high productive energetic character, so utilize the positivity take a resolution relative to productive use of your energy. 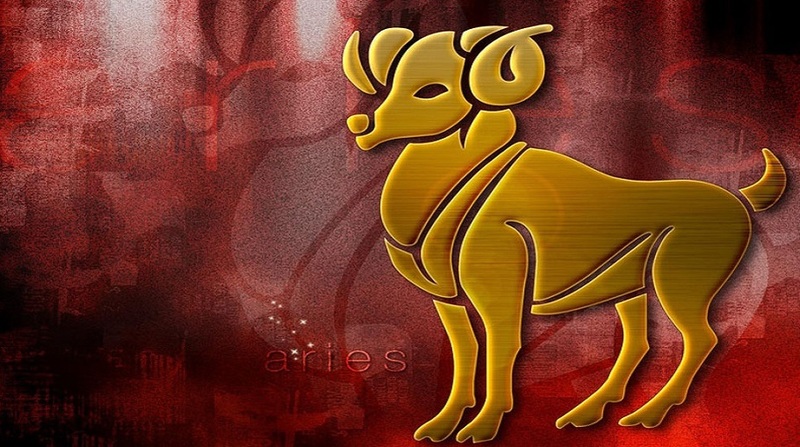 Aries a fire zodiac sign with high energy that makes you adventurous and sporty, so plan few adventures or happy-go travels with your friends or family that can make the relations better or choose a sport that can make you happy with proper utilizing of energy. Are you thinking about any changes? 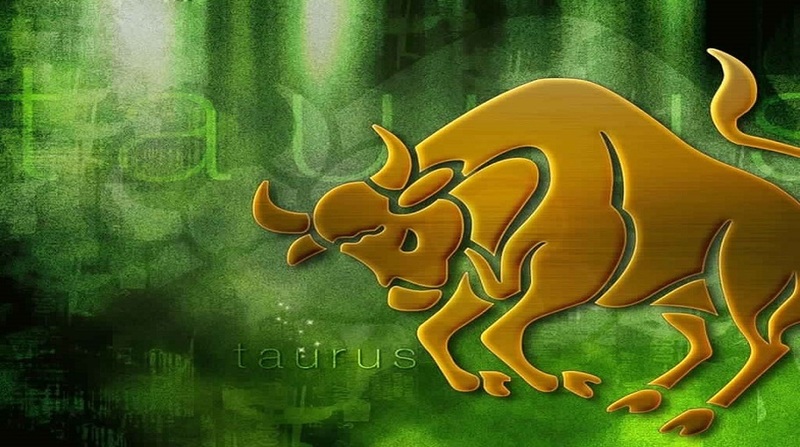 Being a Taurus, every one of us know that Taurus hates any kind of changes, they are inclined to stability and sometimes they are not ready to quit their comfort zones. Therefore, it is suggested that you should try to come out of your comfort zone and try to do something better than the present stage it may be related to your career or your health. Highly socializing in nature, loves to learn new things and exploring. So use it as a mode, of weapon to improve your skills and popularity this year. 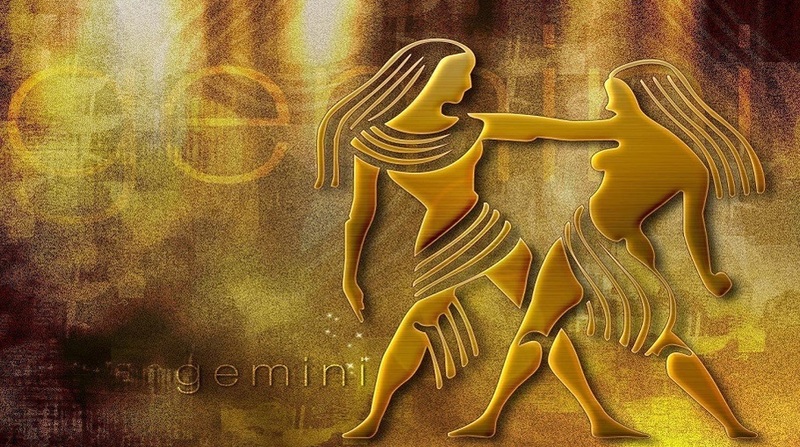 Gemini has to turn fearless, increase the confidence. Explore yourself with the opportunities you find, resolution to be fearless and create better opportunities for yourself. 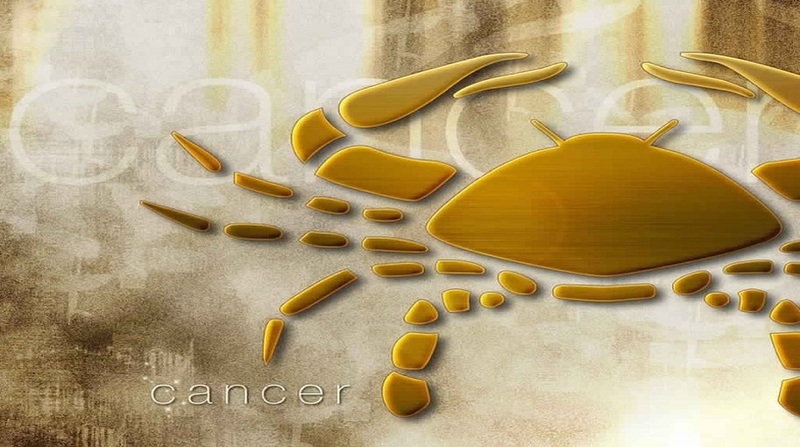 Delicate and sensitive are traits of cancer zodiac sign. Highly committed to any sort of relationship it may be the relationship between husband and wife or to the friends. Therefore, stand out of the emotional boundaries take a break and develop your emotional strength. Plan your weekends for holidays that it can provide relaxation, a resolution to travel and relax can make you emotionally stronger. 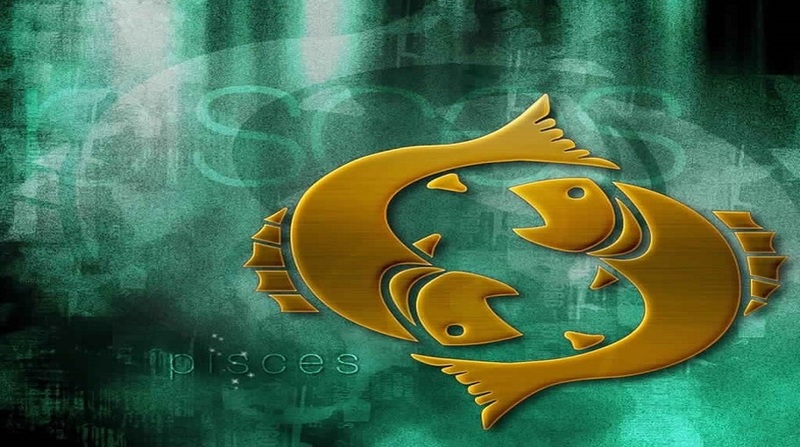 The zodiac sign with busy personality, always busy for others not for themselves when given the priority. Ready to work for you as long as they feel wanted highly demanding and generous in nature. You can spend thousands for those who can make you feel wanted, no matter true or not so you should control the lion within you and control to spend more on others. Rather purchase for yourself. Zodiac sign with a high nose, always critical in nature. 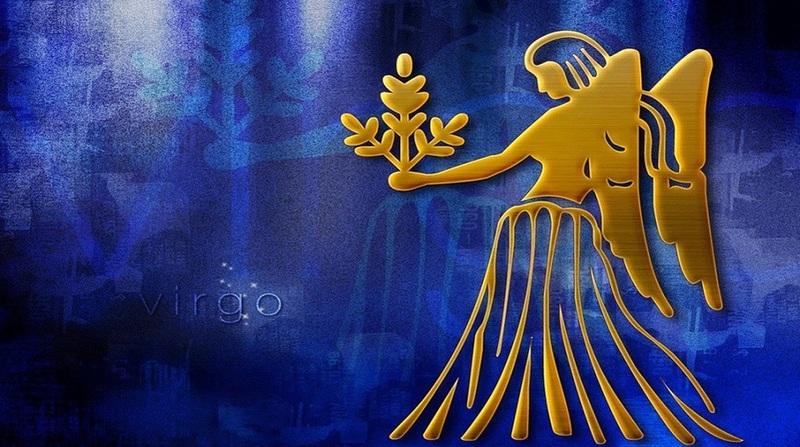 Virgo has an eye for each detailing, especially if it shows negativity. So, it becomes hard for Virgo to make friends or relationship. Resolution for 2019, can be to be less harsh towards people and this year can provide you with good friends and relationships. 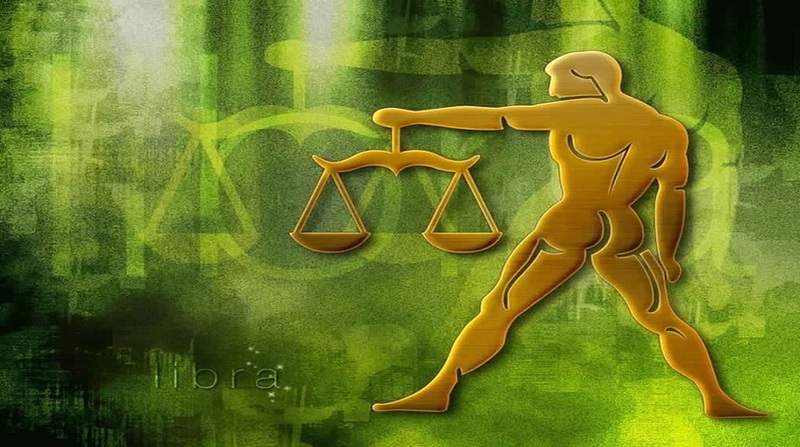 Zodiac sign that is always confused and messed up, so being a Libra if you are thinking to take yourself away from the messy life, your resolution for 2019 should be to keep yourself organized. Organized life can make your life better more focused and no doubt, you will be more beloved than before. This year has something progressive and different related to your career. So, work for yourself, work for building up your goals and career. Forget the earlier flowery dreams that you will be still dreaming. This 2019 the stars have kept the best opportunities for you. 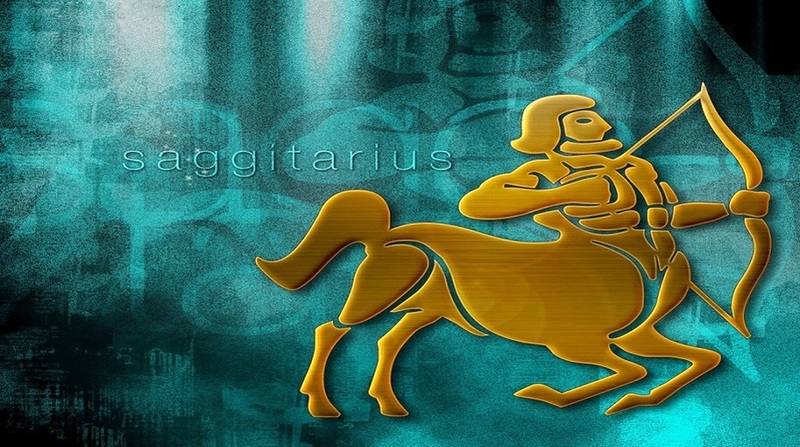 Freedom loving Sagittarius can have the resolution to work on their ambitions. 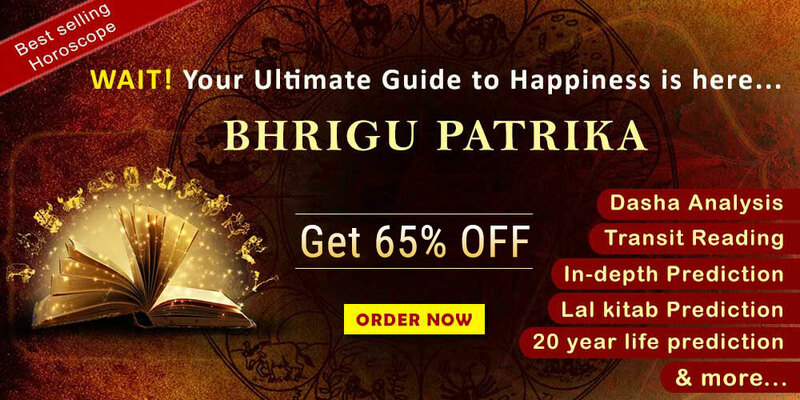 The upcoming year 2019 should make your life more successful if you can a more to control your finance. Fun loving and generous who can take to the extreme to expense while to make people smile. 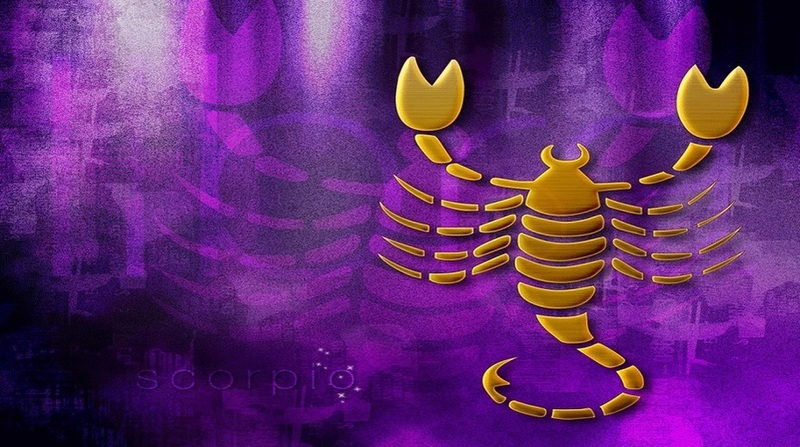 The Zodiac sign is a perfect trait for business deals due to the patience and the brave nature it persists. 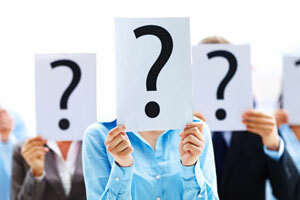 This encourages you to opt for businesses, as you have the capacity of being organized and having responsibilities. 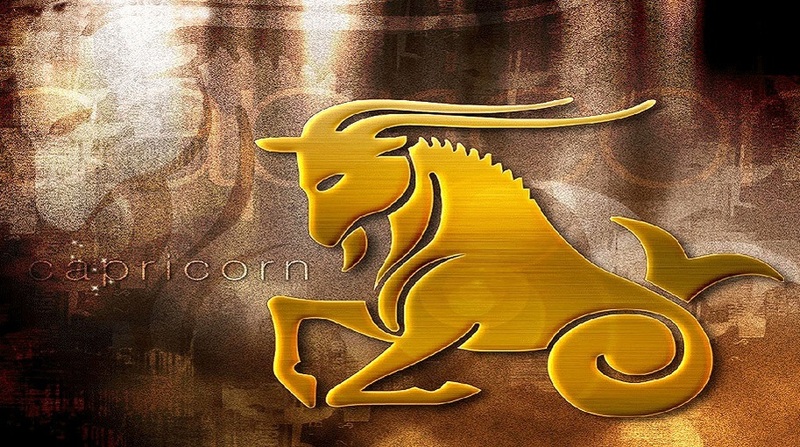 Do not get disappointed with any of the obstacles that had been for years as this upcoming has the appropriate thing for Capricorns. 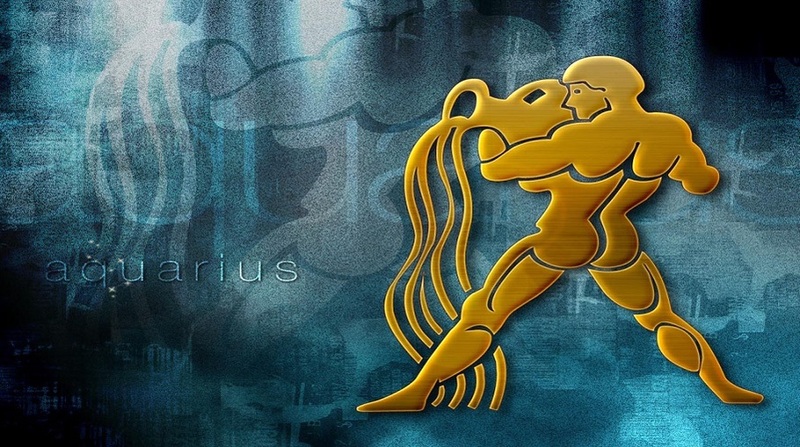 Winter-born Aquarius, forget your fear, step forward to grow better and indulge your creativity. Build and improve your skills, your resolution should be to learn as well as a concentrate to grow your creativity. Change your attitude towards yourself. The attitude should make you to be a priority, so stop pleasing others. Concentrate on your requirements, your resolution should be to concentrate on yourself. Forget, what people think about you? So, these are small suggestions for you to make your upcoming year more fabulous and progressive in health and wealth. 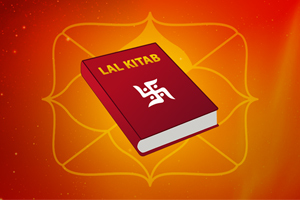 If you want to know more about your upcoming year, then consult the astrology experts.